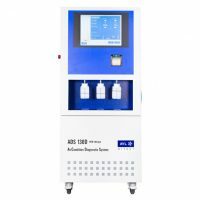 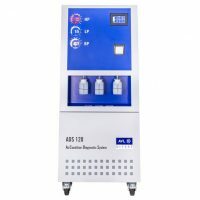 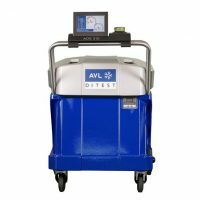 AVL DITEST ADS 130: The fully automatic ADS 130 uses innovative processes to assist both experienced vehicle technicians and beginners during climate control servicing. 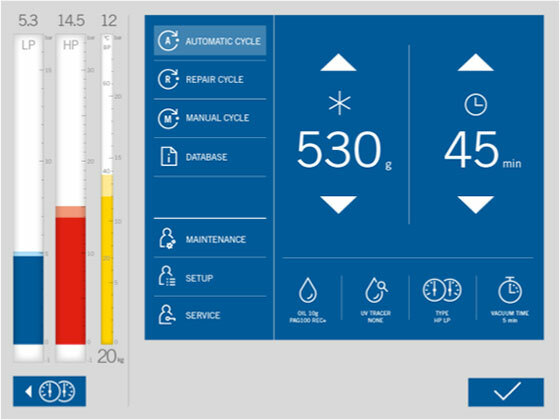 The automatic and manual servicing and diagnostics functions can be quickly and conveniently selected using the 15-inch touchscreen display. 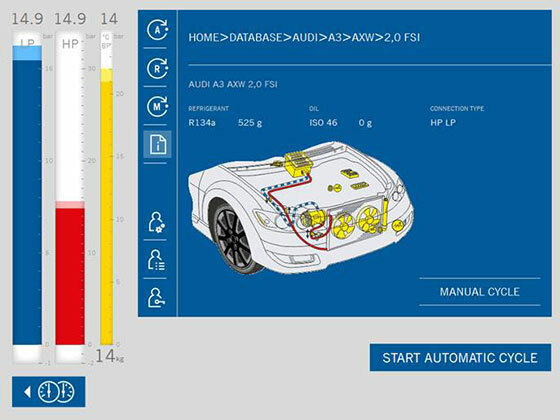 The automatic processes make it easier to replace climate control components in the vehicle, and as a result the entire servicing and repair procedure is reduced to a minimum. 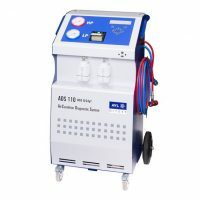 This saves you time, money and stress. 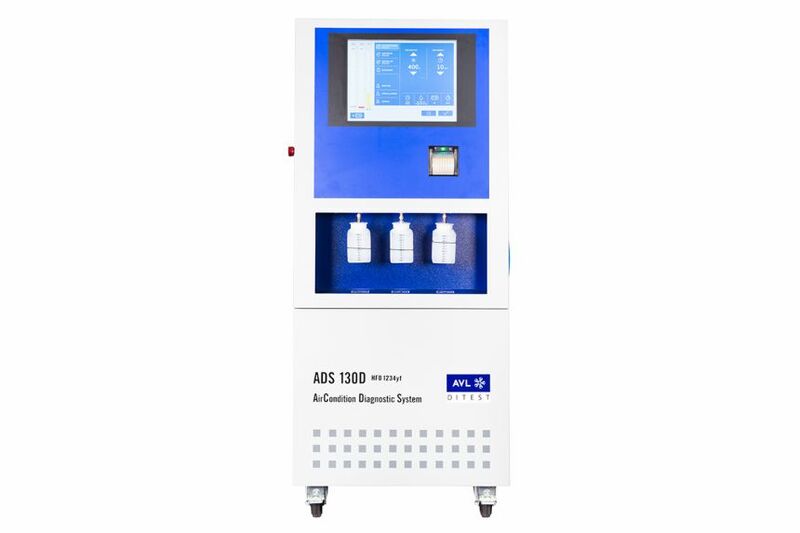 This sophisticated technology makes precise filling and emptying of the climate control gases possible, and meets the high standards set by car manufacturers.